It's terribly ironic that i'm a food blogger and a yogi at the same time but i guess it allows me that much needed balance in my diet. I typically eat light on weekdays and brunch/tea on weekends. That said, one can never be too sure that they are getting all the required vitamins for daily sustenance (and beauty) and that's where Swisse comes into my life! 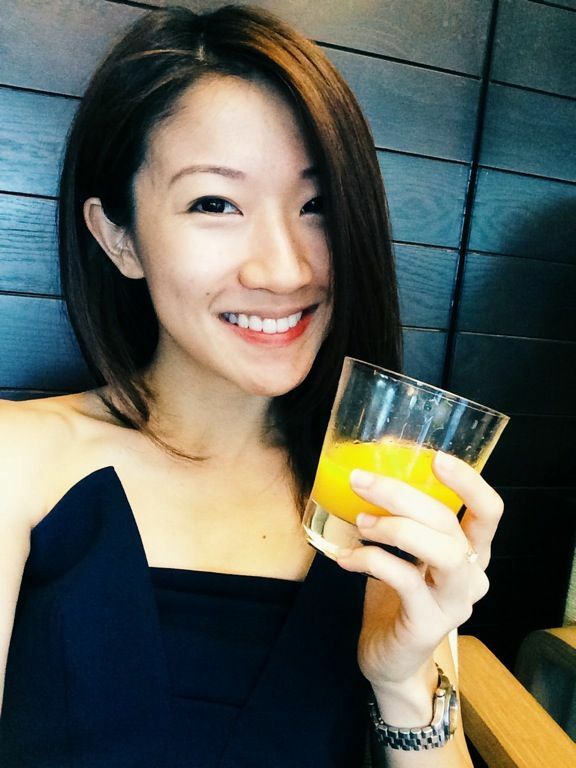 Here's introducing Australia’s #1 Multivitamin brand, which has just launched in Singapore. 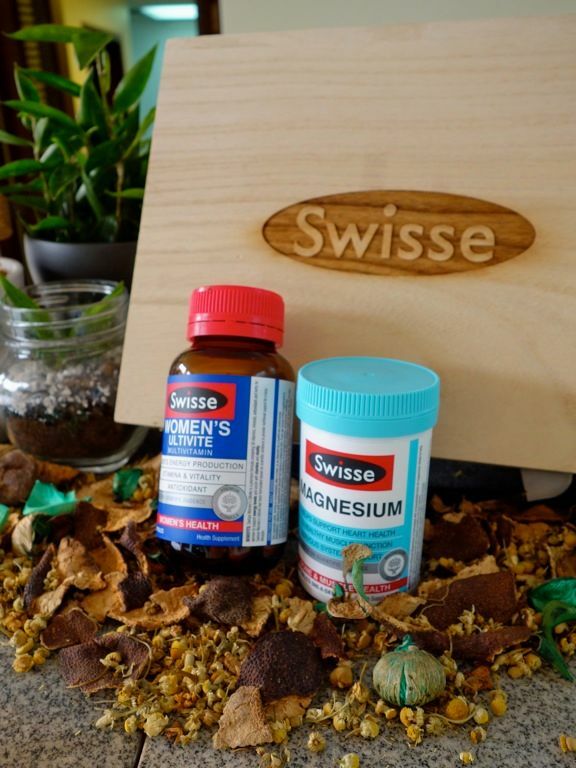 Swisse is at the forefront of integrative health in Australia, and is used by successful international stars and elite athletes including Australian former Wimbledon champion and world number one Lleyton Hewitt, cricket legend Ricky Ponting and the Australian national rugby team, the Wallabies. 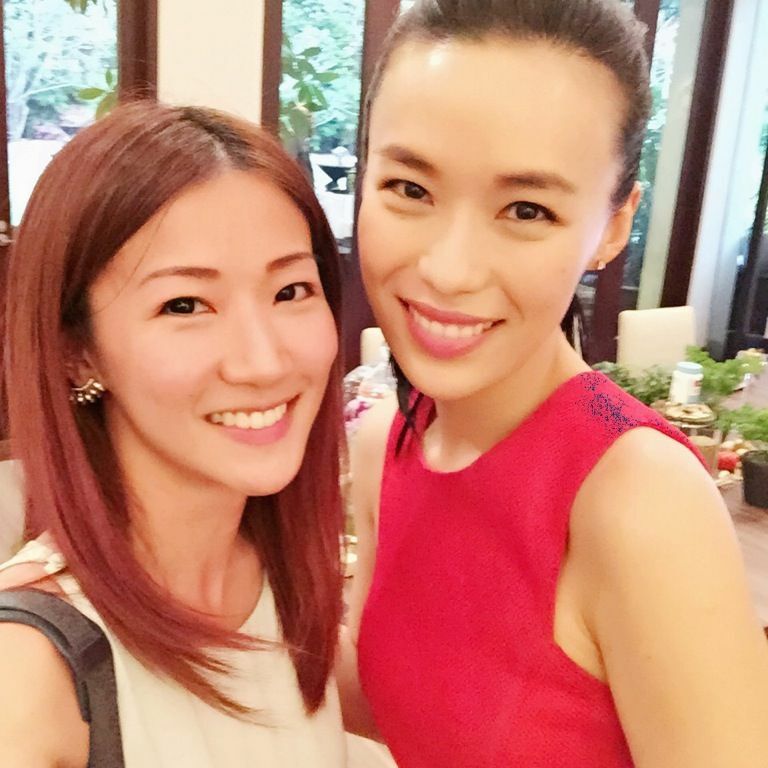 In Singapore, the bubbly and ever classy A-lister Rebecca Lim and Mod-Sin father/Celebrity Chef Willin Low have joined Swisse's rank of ambassadors. 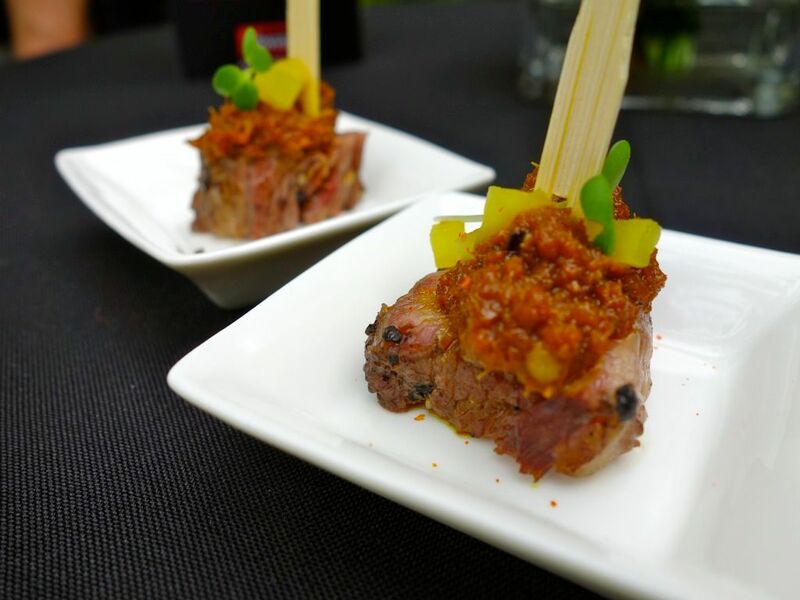 At the launch event at the Australian High Commissioner's Residence, we were well fed by Willin's mod-sin canapes, inspired by the ingredients of Swisse Men + Women's Ultivites. 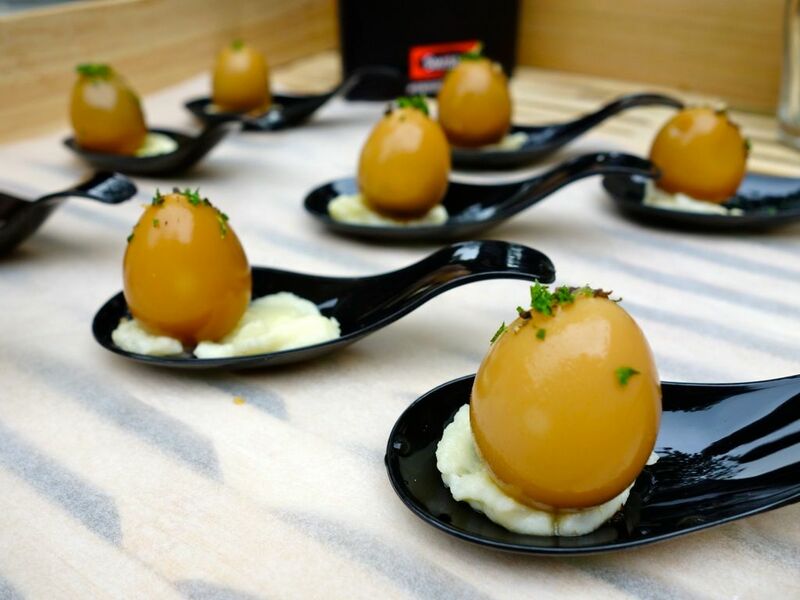 The Herbal Tea Onsen Quail Eggs revealed their gooey ginseng infused center when we popped them in. You can have your nasi lemak and still be healthy, if it has tomato and ginger in it. Remember to always regulate your intake of hawker food. 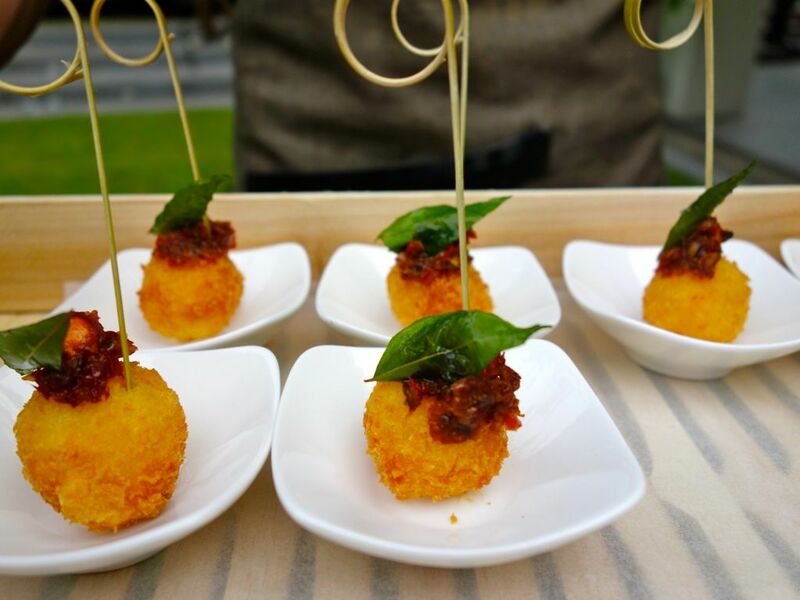 Here's Chef Willin's Nasi Lemak Arancini. 48h Beef Short Rib Rendang may not sound too healthy but it sure was well flavored. 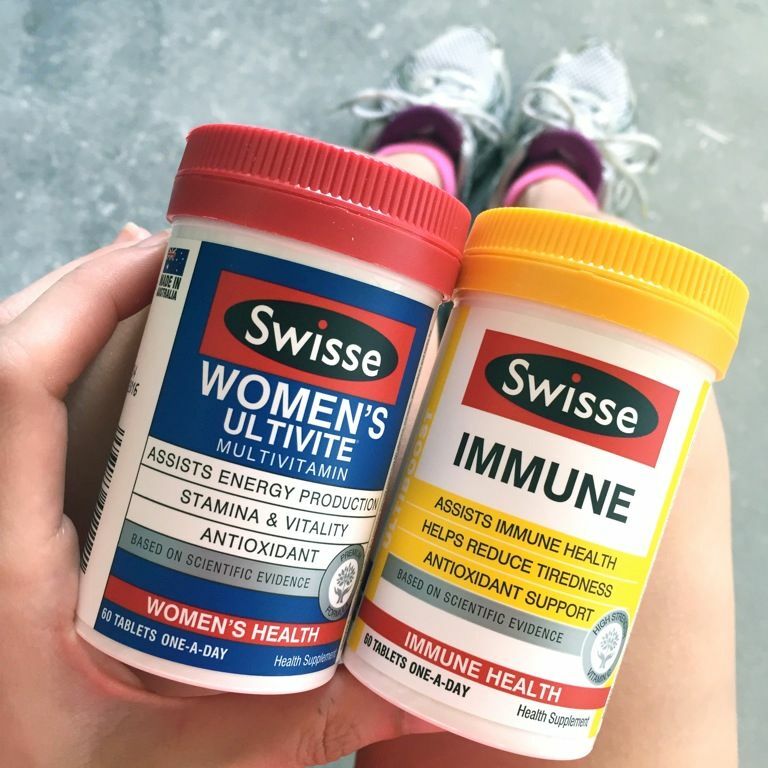 You can always supplement it with the Swisse Ultivates (that's kind of the whole point). What's a celebration without some drinks? And I see a potential bar coming under Willin's belt of f&b offerings. 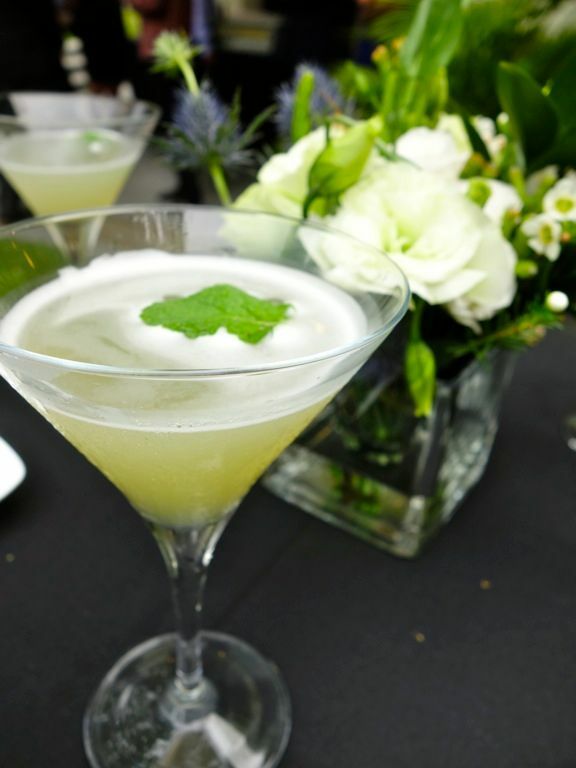 The Swisse Celebration cocktail was a refreshing a gin cocktail, with chamomile, grapefruit, honey and mint. 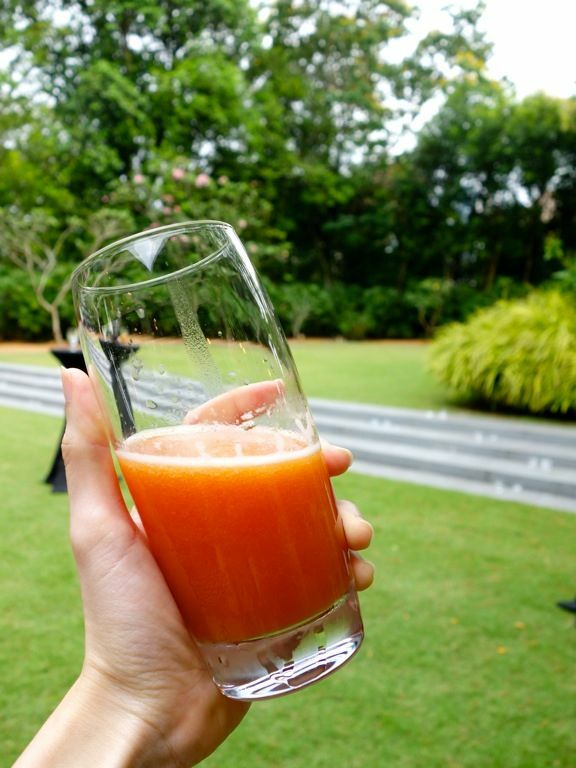 Juices are always a good idea and here is a tomato base fruit juice with papaya, orange and lemon. I know for a fact that i'm not getting sufficient vitamins for strong and healthy hair growth after visiting Peggy at The DRx Medispa Tricho Center. I actually started on Vitamin B and C for that purpose. 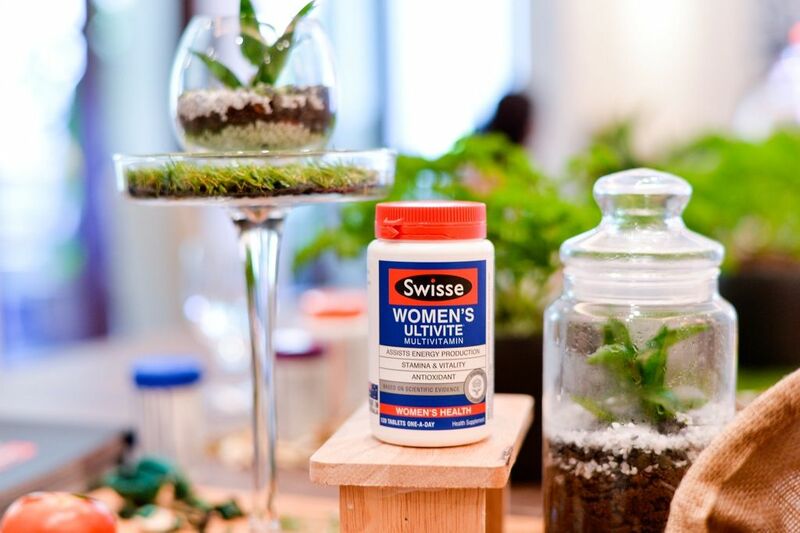 It's great that there's the Swisse Ultiboost Hair, Skin, Nails supplement that is specifically formulated to support collagen production and assist in the maintenance of healthy hair, supple skin and strong nails. 1 pill for many wonders! This is recommended by my dear friend Rebecca as well. Becks also recommended the Women's Ultivite for the extra boost of energy.In fact, i can easily last through a day packed with ceramics, yoga and writing without having the need to reach for coffee . Swisse has proven to be quite effective for Type As! 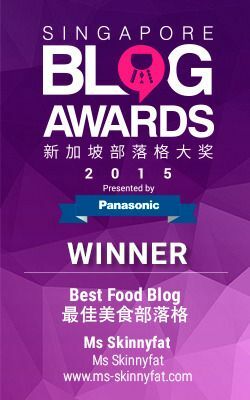 I will be sharing more on my Swisse journey with you guys and there may be a giveaway coming up soon so stay tuned. 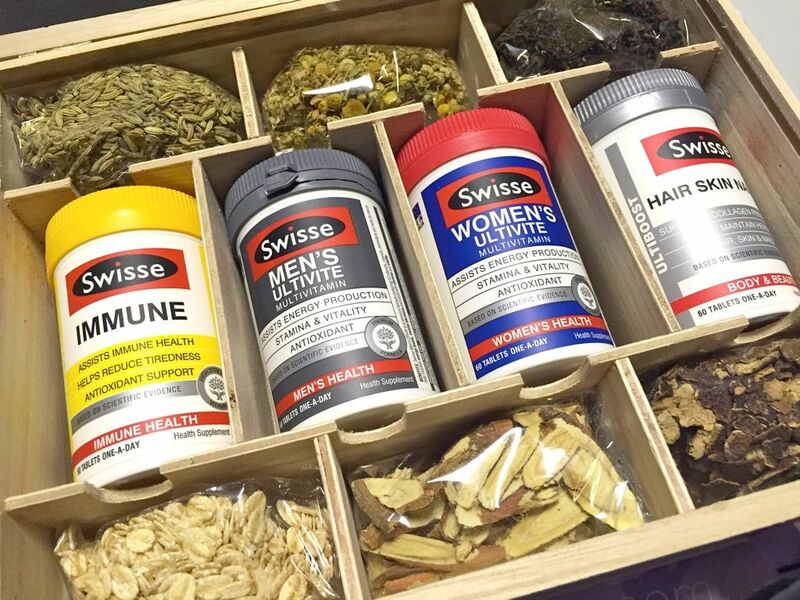 In the meantime, head over to selected Watson's, Guardian, Robinsons and Unity stores to get your hands on the Swiss range of supplements for that inner shine! Shinji by Kanesaka, Fine Japanese Dining.